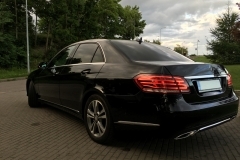 Bucharest luxury car rental, luxury car rental for any area in Bucharest and Ilfov county. 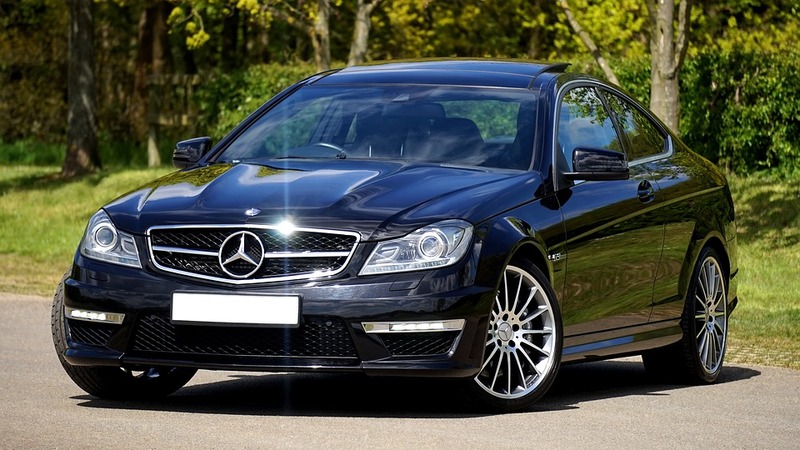 Possibility of luxury car rental with driver for transfer to any part of the country or external transfers in Europe. 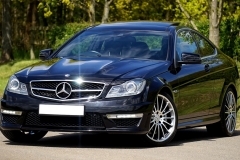 Are you looking for luxury car rental? 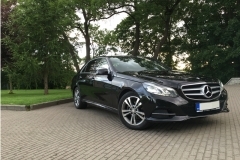 RentCarWithDriver presents you the best luxury car rental service at affordable prices. 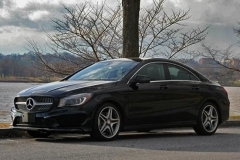 Take advantage now and choose the right car for your requirements! 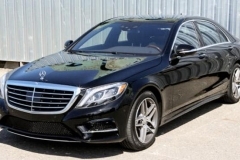 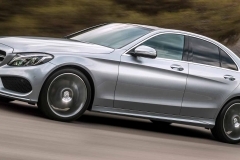 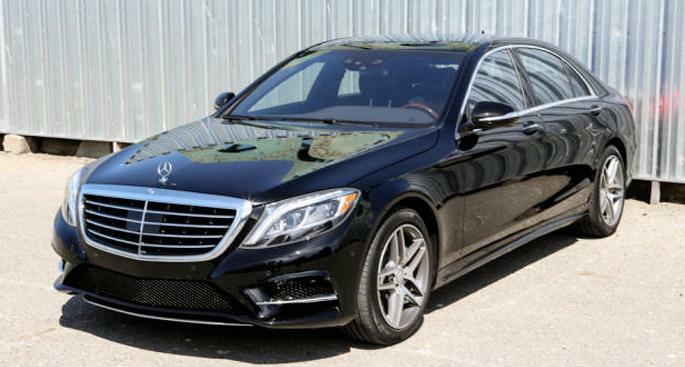 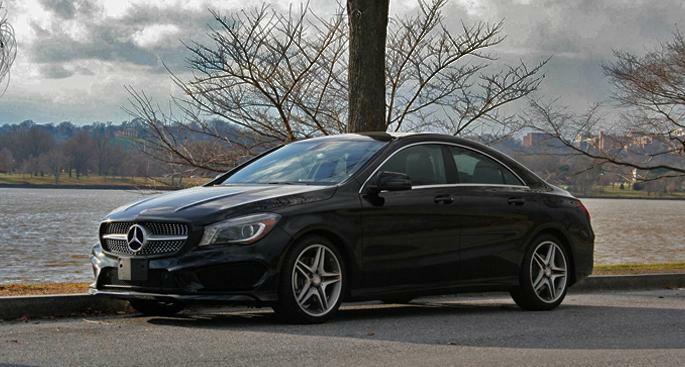 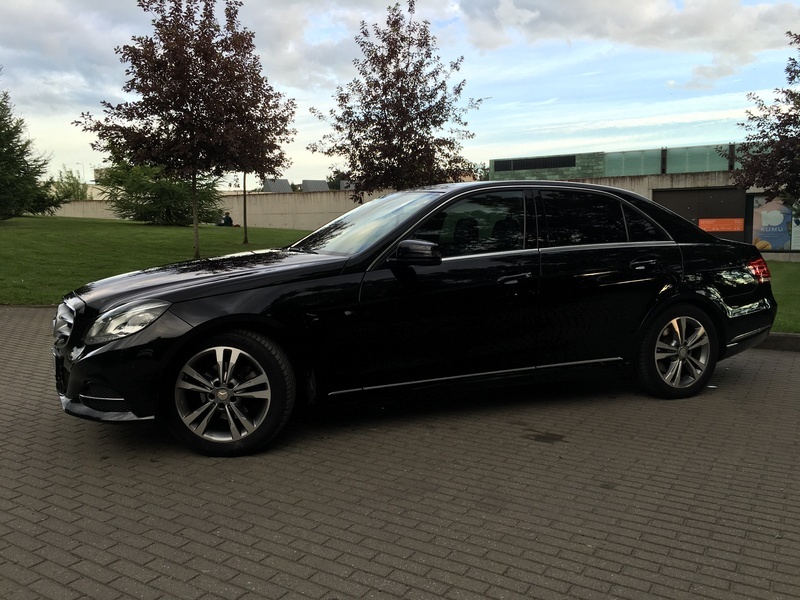 Our company offers to rent Class Business cars: Mercedes Black E Class, Mercedes Black S Class, Mercedes Vito, etc. 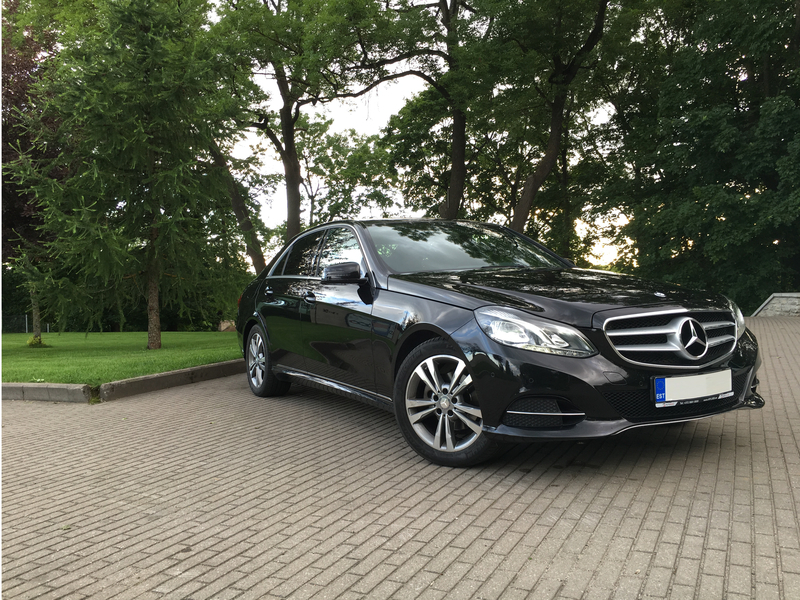 All cars are in impeccable technical and aesthetic condition with full options. 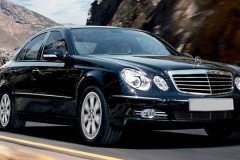 Our company offers the luxury car rental service, suitable for special occasions and events you attend. 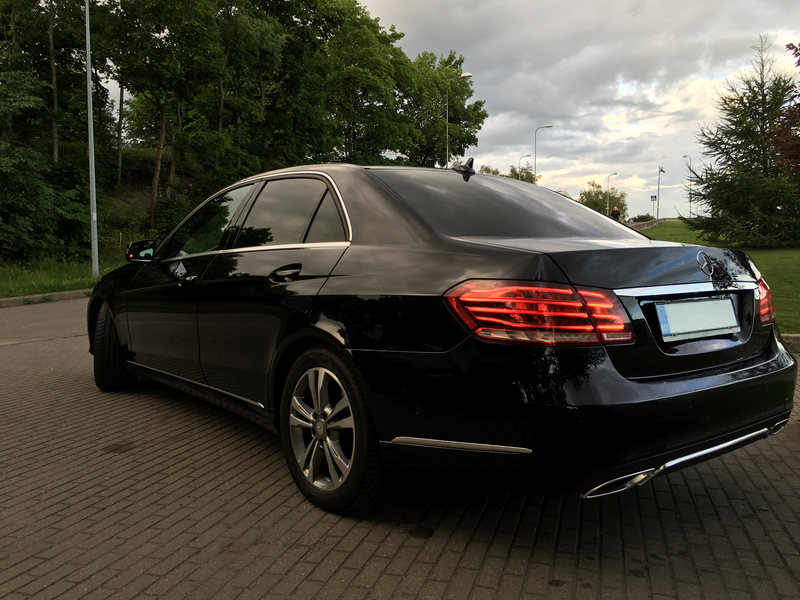 For the luxury car rental service we offer a wide range of luxury cars, limousines, specially equipped cars or extravagant cars.